When the spring of 2019 rolls around, the defending Class 6A state champions will have to replace the Metro Pitcher of the Year, the Metro Player of the Year, seven of nine starters who were all-league and its entire starting pitching rotation. To the casual eye, such a tall task would appear impossible. Unless you're Westview, in which case such a drastic rebuild feels well within reason. Yes, the Wildcats are losing the vast majority of its title team that went wire-to-wire as the top squad in the state. But by no means is Westview hurting when it comes to talent. With senior Evan Williamson throwing like an opening day starter and a cache of young players stepping up and making plays all over the field Westview (Robinson Construction) ripped up Lincoln 8-2 in the quarterfinals of the Oregon Independent Baseball Association Playoffs on July 20 at Lake Oswego High School. Williamson, who started in the outfield as a junior, threw six quality innings of shutout ball, striking out four while relying on a defense that turned two double plays and didn't commit an error. Williamson could be Westview's ace, or that distinction could be bestowed on sophomore Braeden Munger, who swung between the junior varsity and varsity level. Williamson and rising sophomore Mason Guerra are the only incumbent starters back for Westview, but a team couldn't ask for better pillars to construct with. Williamson will again man the outfield in center and hit atop the lineup after a first-team all-Metro junior campaign in addition to his pitching duties. Guerra, who committed to Oregon State during his freshman season, showed superstar potential throughout his first high school season. Guerra had the go-ahead three-run double against West Linn in the 6A quarters, drove in a critical run against West Salem in the semis and reached base three times against Clackamas in the title game with a pair of RBIs. 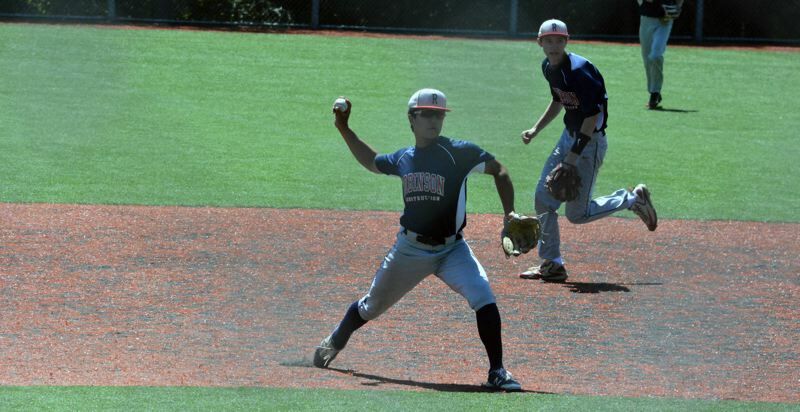 Guerra didn't play in the OIBA tournament but is busy scouring the country this summer with Baseball Northwest. "He works every day," Williamson said of Guerra. "He's either in the cages or playing on different teams. He puts in so much work and effort. He's something special." 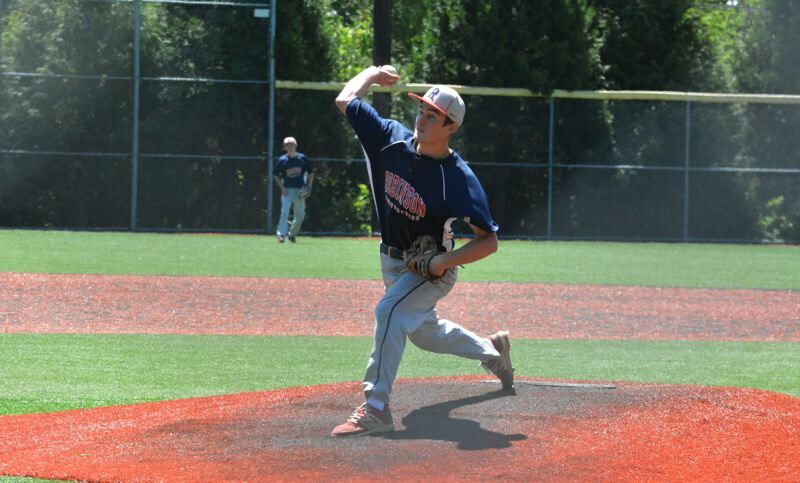 Westview lost to Clackamas in the OIBA semis on Saturday in a 6A state title rematch to end the summer. But the multiple-time defending Metro champs are clearly well-heeled and in good shape looking ahead. Rising sophomore Caden Rickman is a speed demon at second, a middle infielder who reached base three times and stole four bases against Lincoln. Junior third baseman Dominic Barela made a number of nice defensive plays including an unassisted double play in the fourth. With a runner on second, Lincoln hit a grounder to Barela hugging the hot corner chalk. The new Wildcat third baseman sagely stepped on third and flung a one-hop throw to first baseman Jake Dodge who stretched out and snagged the inning-ending double play. Barela handled the bat well, too, following his double play with a bases-clearing triple in the bottom of the fourth that gave Westview an 8-0 lead. Barela went three-for-three with four RBIs. Senior Thane Werts rushed an RBI single off the Lincoln third baseman's glove to go up 4-0. Dodge is a mountainous-sized freshman who Williamson said is already "hitting bombs" during games and batting practice sessions. 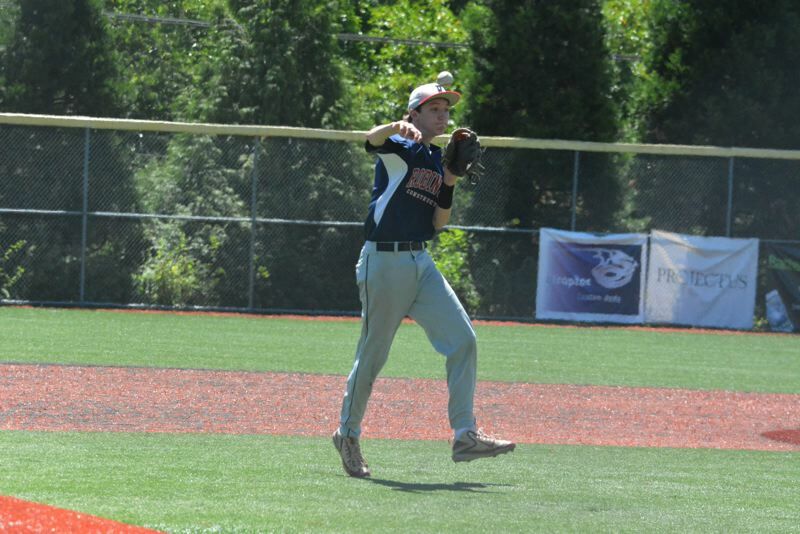 Senior shortstop Carson Carraher showed off his glove, picking a tough hop off the old Lake Oswego turf and flicking an off-balance throw to first. The middle infielder also made a nice field-and-chuck deep on the faux dirt and turned a double play with Williamson. "It's always good to see the younger guys stepping up," Williamson said. "It was a little wild (at the beginning of the summer), but they're starting to get it now." Jesuit will be better, Beaverton should be much improved and with Mountainside looming, Westview won't have it easy in Metro like it did last season, going undefeated in the notoriously tough conference. But it certainly won't be lacking in talent. The Wildcats continue to churn how high-quality players at a copious clip. "You have to have a good attitude to play at Westview," Williamson said. Williamson fielded his position to the fullest on the mound. In the sixth, the senior made a great leaping snare of a one-hop high bouncing ball. Williamson landed to the left of the mound, gathered himself and threw to third to get the lead runner for the second out. In the third Lincoln hopper back to Williamson who gloved the heater, calmly spun toward second, threw to Carraher for the force, who threw to first for the double play. Lincoln scored twice in the seventh, but couldn't come any closer. Williamson reached base three times as did senior Ryan Toyama, who scored two runs for the Wildcats.